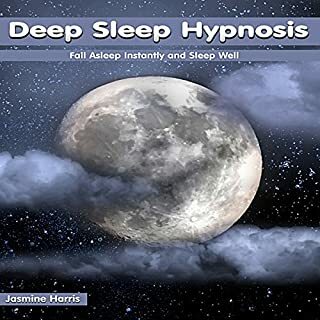 Review of "Deep sleep hypnosis"
This is an excellent work, the writer and narrator did great. It's peaceful and effective. 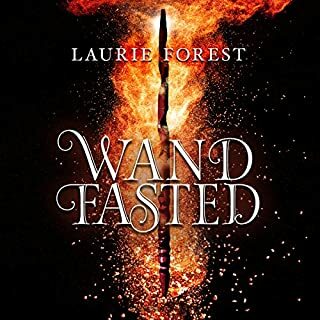 This work by Laurie Forest is one of the best books that I have ever read. Her novels are especially gratifying to experience on Audible because the readers are excellent female voice actors. They truly embody the emotions that these strong protagonists have. 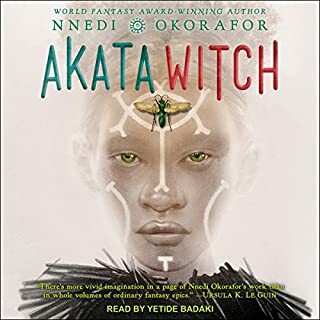 If you are interested in witches, magic, high fantasy, and fiction that enables you to better analyze our current world, you must read this book. Jesse Vilinsky does an excellent job in her narration of this piece. One really is able to experience the reality of the protagonist and all the other characters because of Vilinksy's impressive skills. This book can be classified as a romance novel that is exciting, yet not too steamy. It is a novel that challenges your mind to be analytical and actively experience the story.